Encorepreneur! - September 27 - Jeff Schapiro On "Virginia - Red, Blue or Purple?" September 27 - Jeff Schapiro On "Virginia - Red, Blue or Purple?" Long-time political columnist for the Times Dispatch, Jeff Schapiro will join us in September to give us his take on Virginia’s pivotal role in this year’s presidential race and the impact of the race on the short and long term political environment in Virginia. Jeff has covered campaigns and government for nearly 35 years, a period during which Virginia has emerged as a decisive swing state prized by the national political parties. He has covered 9 gubernatorial campaigns, 10 governors, every session of the General Assembly since 1981, 13 presidential primaries and conventions, as well as dozens of congressional and legislative elections. Jeff has been recognized by the Virginia Press Association for his coverage of the Bob and Maureen McDonnell corruption trial, attempts to dismantle the state’s monopoly on liquor sales, the political influence of the tobacco industry, and the historic renovation of the Jefferson-designed state Capitol. Since 1991, Jeff has been a correspondent for The Economist, covering Southern politics and culture. He is also an analyst for WCVE-FM, the Richmond public radio station, and has discussed Virginia politics on numerous national and regional television and radio programs. 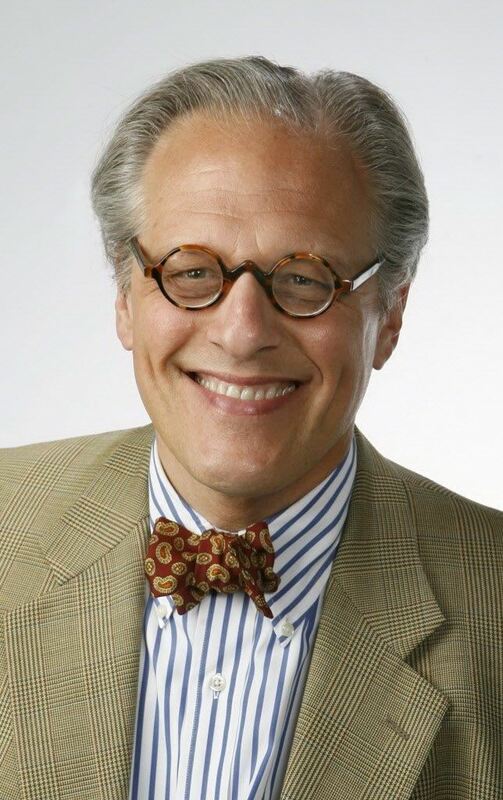 A native of New York City, Schapiro was graduated from Georgetown University with a bachelor’s degree in history. His wife, Clare, is a food columnist for the Times-Dispatch. Our venue this month will be the Beth Ahabah Synagogue. It is another new location for encorepreneur!, and a perfect example of the kind of "new" place we want to introduce to our breakfast guests each month. The synagogue was built in 1804 to serve the first Jewish congregation in Richmond and just the sixth in the United States. It was founded just three years after the Virginia General Assembly enacted the Statute for Religious Freedom. The sanctuary where we will meet is known for its neoclassical style, and is most noted for its proscenium arch and its impressive pipe organ with more than 2,000 pipes ranging in size from 6 inches to 16 feet. It also houses 29 beautiful stained glass windows including one by Louis Comfort Tiffany.